← Pat Esden at Phoenix Books in Burlington! 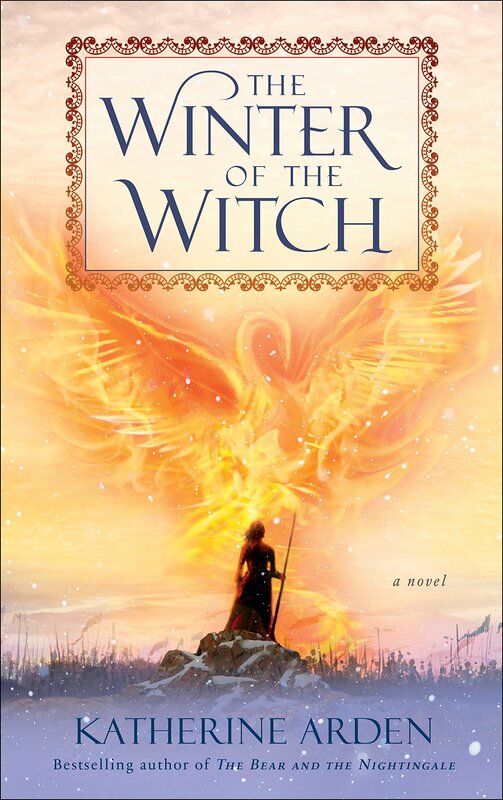 In January, Phoenix Books will bring in two fantasy authors for a discussion of their new novels: Katherine Arden and S.A. Chakraborty, whose new novels, The Winter of the Witch and Kingdom of Copper, respectively, come out in 2019. Arden is a local fantasy author who has gained acclaim for her books The Bear and the Nightingale, and The Girl in the Tower. Her next, The Winter of the Witch, will conclude that trilogy, which draws its inspiration from medieval Russia. Chakraborty hails from New York, and released her debut novel last year, The City of Brass, a fantasy novel inspired by legends from the Middle East. Phoenix will be hosting both authors for a discussion on Thursday, January 24th at its Burlington location at 6:30PM. The event will be ticketed, with admission $3 (which will take $5 off of any of their books).